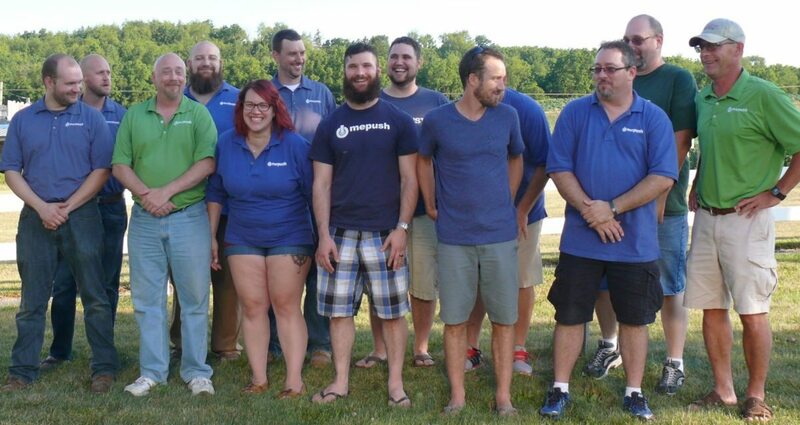 Located in Lewisburg, PA, MePush has provided technology solutions since 2004. MePush focuses on providing superior computer, network, and web services to homes and businesses in the area. The client’s ultimate goal was to gain more visibility on search engines, which in turn could increase the number of leads received from their online marketing campaign.